Katumba drummers led an energetic drumming workshop with Tom Davies of Everton Football Club! 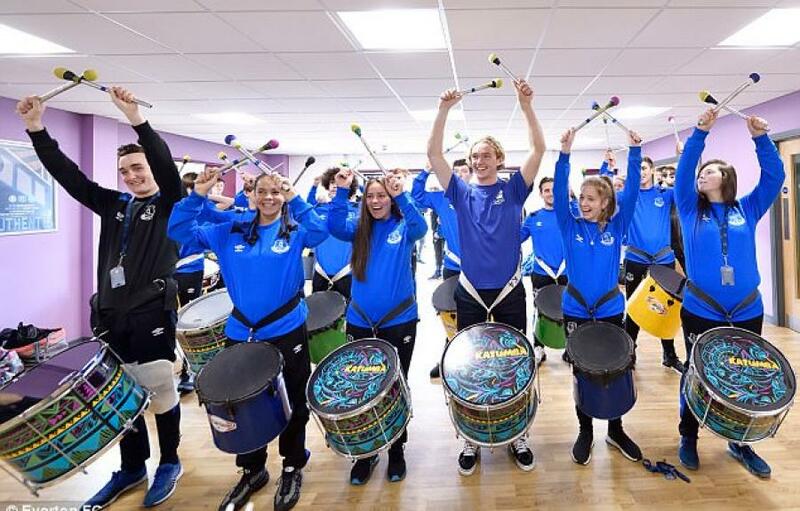 KATUMBA drummers led an energetic workshop with Everton midfielder Tom Davies and a group of young people at Everton Football Club last week. Marking his new role as youth engagement ambassador for Everton in the Community (EitC), music fan Tom enjoyed learning KATUMBA’s warm up beats. He also proved his talents are not limited to his feet!
? | @1TomDavies takes on samba drumming with #EITC‘s @NCS programme and @KatumbaBloco!
? | @1TomDavies dropping by for a spot of samba! Everton FC News, Liverpool Echo, Daily Mail and the Independent featured the exciting drumming event. EitC deliver a range of programmes to promote health, education, social inclusion and equality of opportunities across Merseyside, North Wales and the North West of England. 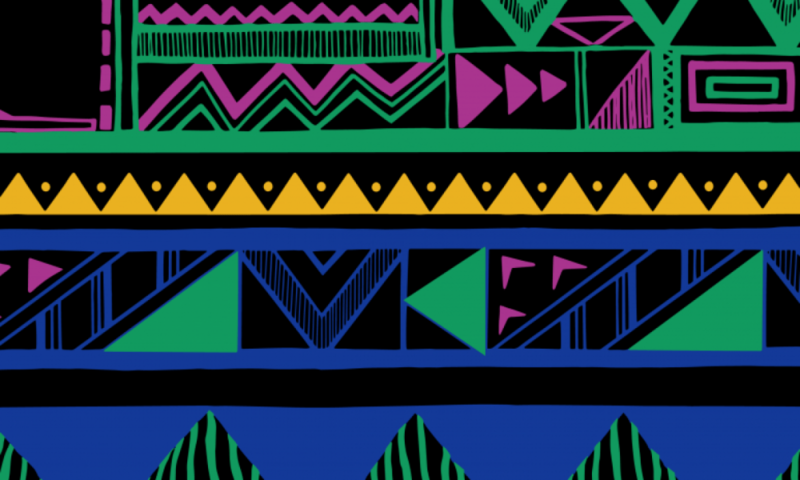 KATUMBA work closely with Everton because of a shared passion to inspire confidence in people. Their exhilarating music and dance workshops never fail to empower, engage, and get people on their feet! Read more about KATUMBA’s aims and values here.